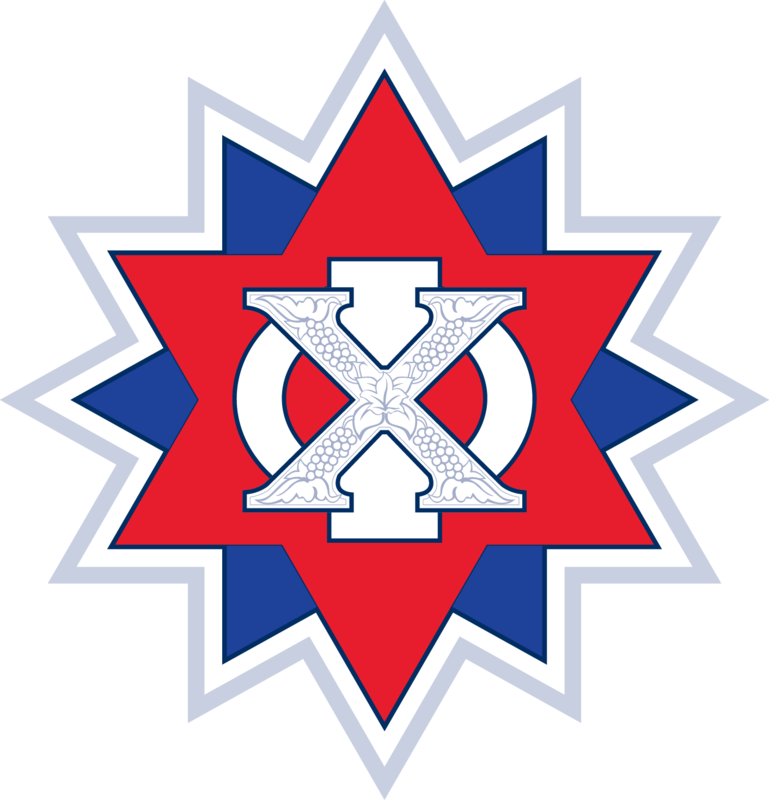 The Chi Phi Fraternity does not discriminate based on sexuality, creed, religion, race, or national origin when considering members of the Rensselaer community for membership. We also allow transgender males to join under our national policy. Our fraternity is a welcome place for people of all backgrounds. We boast students from over twenty different states and have had several international students from countries including China, India, England, Australia, and Honduras. Please feel free to contact our Recruitment Chairperson if you have any questions regarding the Chi Phi Fraternity's recruitment policies or membership criteria. We are happy to help and welcome you to our recruitment! RIGHT IMAGE: Brothers of the Theta Chapter hang a pride flag in front of our chapter house in recognition of the Supreme Court decision legalizing gay marriage in 2015.